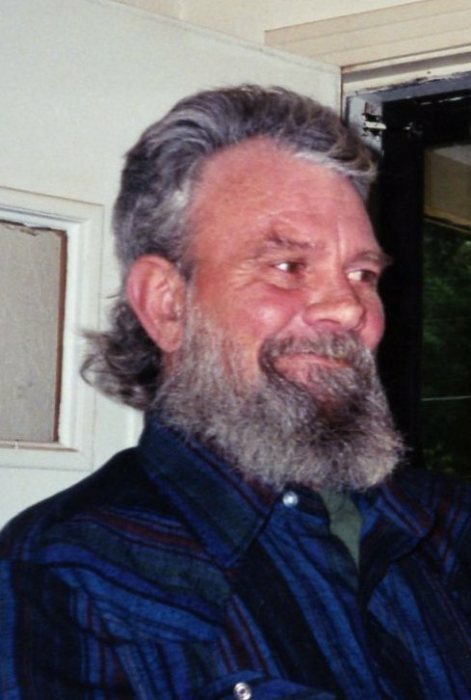 Robert “Butch” Burton Lammert, Jr. of Palestine, entered eternal rest on Sunday, the 13th day of January, 2019. He passed away at TruCare Living Centers in Palestine at the age of 71. Butch, also known as “Big Daddy” and “Monkey” was born on the 24th day of December, 1947 in San Diego, California to Robert Burton Lammert, Sr. and Shirley Virginia Graves Lammert. He was a United States Army Veteran who served overseas in Germany. Butch was a truck driver, welder and Jack of all trades. He enjoyed working on cars, hunting and fishing. He was full of life and loved to “cut-up.” Butch took pleasure in making people laugh. He is preceded in death by his father, Robert Lammert, Sr. and brother, Richard Lammert. Butch is survived by his mother, Shirley Pehrson; daughter, Kristy Wright and husband Jamey of Palestine; sons, Robert Burton Lammert, III of Palestine, Stephen Lammert and wife J.J. of Elkhart; sisters, Sherry Swink and Terry Robinson; brothers, Zane Lammert and Don Lammert; mother of his children, Marsha Ann Lammert; grandchildren, Amanda Waldron, Deven Lammert, Kerriann Wright, Bailiy Gomez, Chase Wright and 7 great-grandchildren. Butch’s wishes were to be cremated. The family will have a private service at a later date. 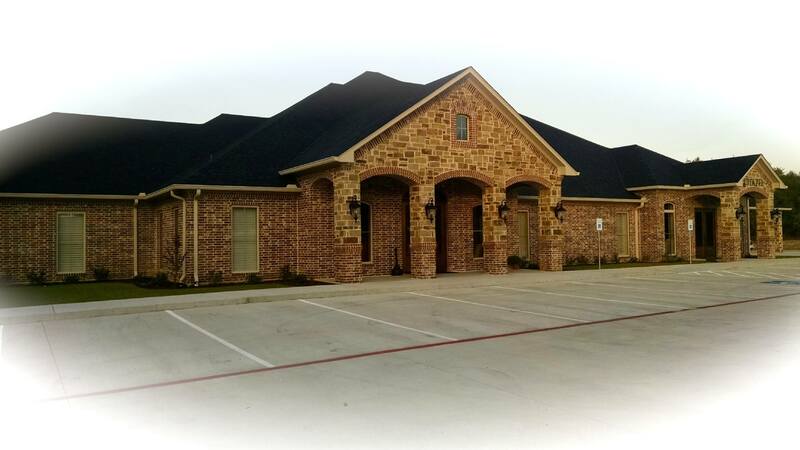 Cremation services for Robert “Butch” Burton Lammert, Jr. are in care of Rhone Funeral Home, 3900 S. State Highway 19, Palestine, Texas.